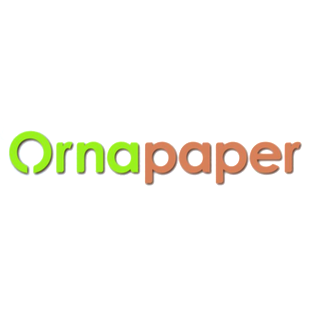 Number of Shares: 75 M.
Ornapaper Berhad, an investment holding company, is engaged in the manufacture and trading of corrugated boards and carton boxes; and trading of wrapping paper materials in Malaysia. The company's corrugated box types comprise regular slotted cartons, top and bottom, five panel folder, half slotted carton, full overlap slotted carton, L shape, H shape, corrugated pads, and die-cut products. It also offers measuring cardboard boxes and corrugated flutes. Ornapaper Berhad was incorporated in 1990 and is based in Melaka, Malaysia.